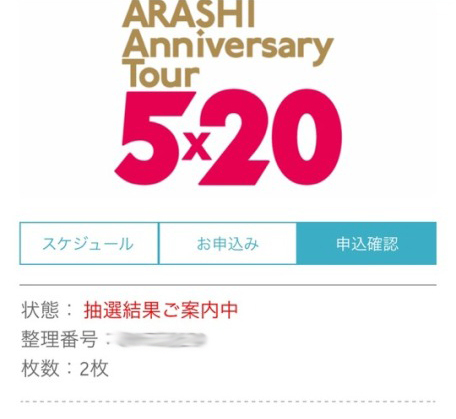 Its a little late but I finally got mine..
Arashi on Msute first appearance after the announcement. This came in the mail today!!!!! 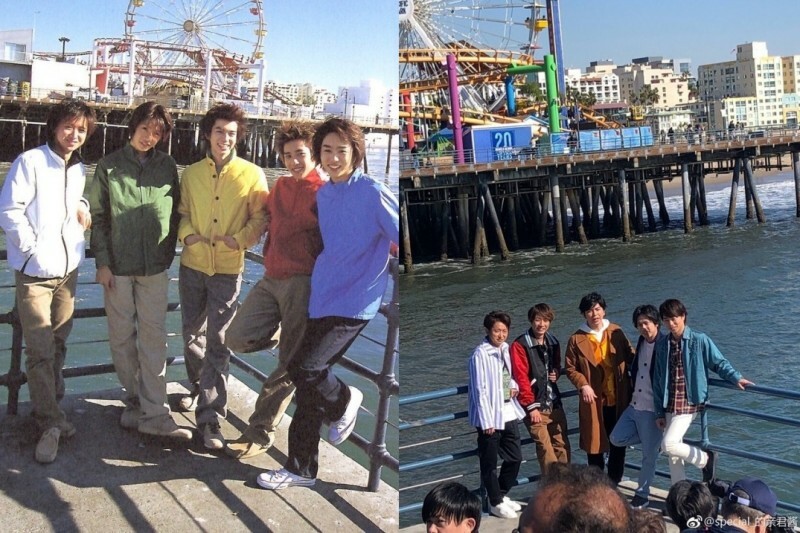 With Arashi announcing hiatus this makes me wanna go so bad! Everyone is racing to enter the FC right now..
How do these guys find strength? 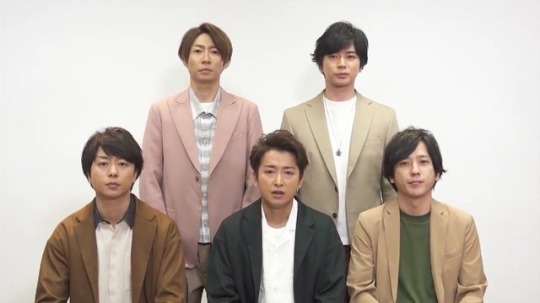 Arashi held a press conference about going on hiatus. They all had discuss this many times thoroughly and had came to a decision to be on hiatus. 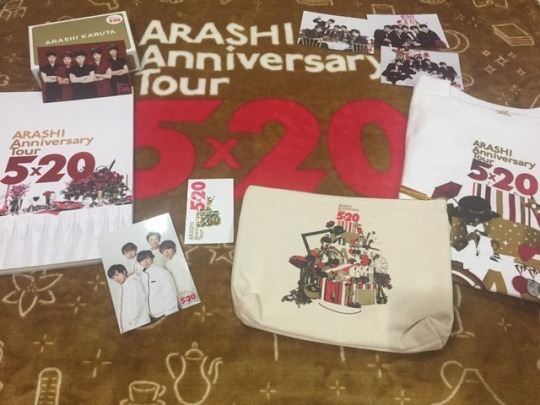 Since now I have excess to the FC-contents-only, I really enjoy the 5x20+ updates and saw a video of them for Sho's birthday. 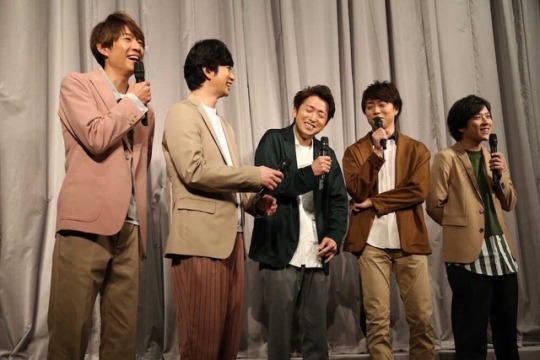 It was an ordinary Sunday.. usually not much update on Arashi besides Nino-san and Aiba Manabu which I'm not a regular on watching also Nino's baystorm radio show. 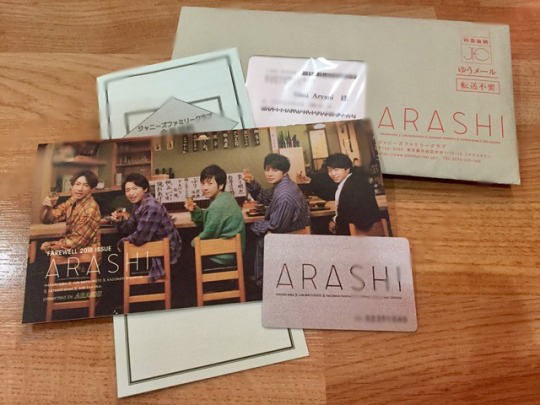 Suddenly, I believe every Arashi fans were shocked by this news just as I was. 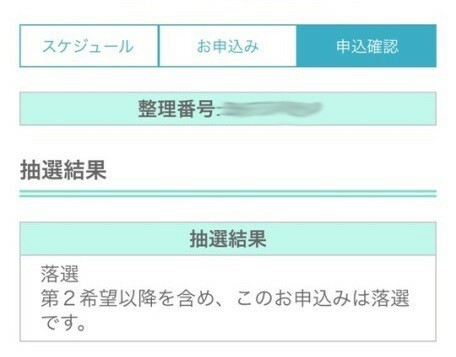 ARASHI IS GOING ON HIATUS AS OF 2020?! I was totally shocked, sad, angry, devastated all at once. All those mixed emotions got the best of me. at first I thought like this must be a scam but unfortunately it wasn't. They posted an official video on FC website. Well coming from them themselves must've mean its true. I just couldn't believe it.. or more like didn't want to.